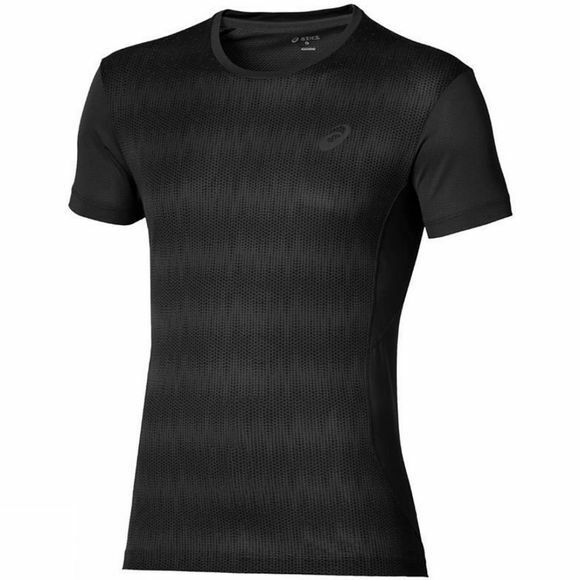 Come rain or shine there's no reason not to pull on this lightweight short sleeve top from asics, which will keep you cool thanks to the its mesh ventilated fabric. Versatile enough to wear on its own or under layers, this top is perfect for running long distances comfortably with the soft neckline and zero-chaffing seams. 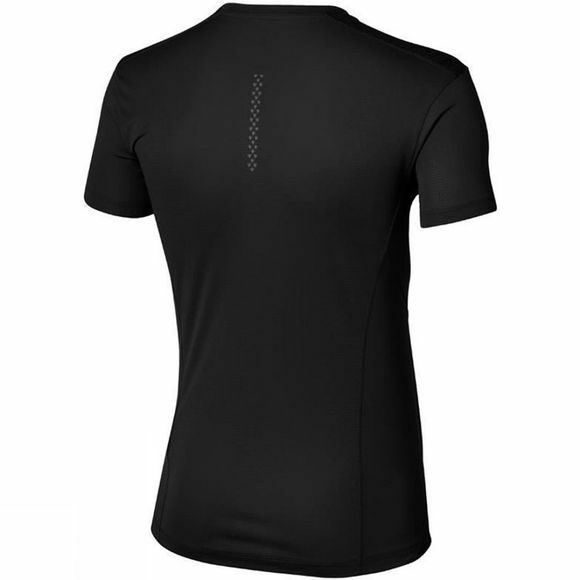 You'll also stay visible in low light with a reflective triangle design on the back, and stand out at the starting line with a print on the chest for added style.